In the game of cricket, openers are the backbone of batting. They face fast bowlers and provide a solid start to their team. Test cricket demands consistency, technique, talent, and temperament and it becomes supremely important that the openers have the ability to play for a long duration. There have been plenty of opening batsmen in Test cricket. Lot of them could not sustain the pressure and faded away. Few went on to become the greats of the game. Today I have discussed the top 8 opening batsmen of all time and ranked them according to impact and superior performance. They played for a long time and created a name for themselves which is still etched in memories of their fans. 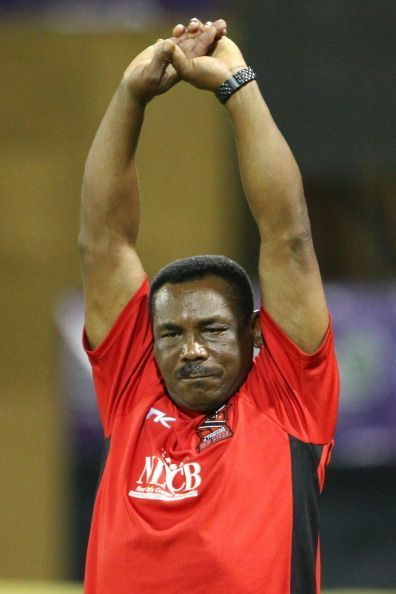 Gordon Greenidge made his debut against India in 1974 and played for 17 years. A fierce competitor, the West-Indian was known for his brilliant stroke play. His cover drives were elegant, and batting was packed with a solid defense. He played 108 matches and scored 7558 runs at an average of 44.72. Batting alongside Desmond Haynes, he scored 6482 runs in 148 innings. They are still considered the best opening pair of all time. 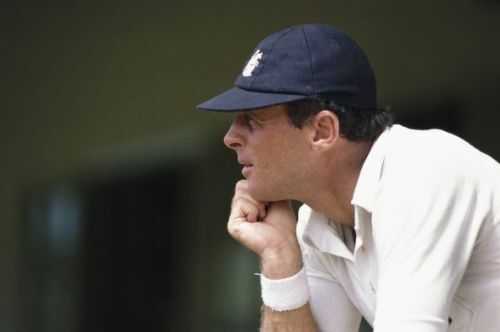 Geoffrey Boycott played with a copybook technique and could bat for hours with his grit and determination. He was the leading run scorer for England when he played. They knew him for his arrogance and had was not known for his friendships even with his own teammates. Boycott played 108 matches and scored 8114 runs at an average of 47.72. Will India, cricket's superpower, save the Test format?